The Professional Pest Management Alliance (PPMA), which serves as the public outreach arm of the National Pest Management Association (NPMA), recently released its Vector Sector forecast for major cities across the United States. After reviewing spring weather patterns and analyzing long-term forecasts for the next few months, NPMA’s entomologists published predictions about mosquito and tick populations to raise consumer awareness about the pest management industry’s role in controlling these public health pests. The most important factor in predicting mosquito populations is rainfall. The formula is clear: If there is an abundance of rain, more breeding locations are available for mosquitoes to develop. Interestingly, but not surprisingly, it’s not as simple as it sounds. It has been demonstrated that temperature, rainfall and drought are all important factors in predicting West Nile Virus outbreaks. Significant “wetting events” — when mosquito populations swell because of the abundance of water available for larval/pupal development — followed by significant “drying periods” lead to greater mosquito abundance in urban areas. The reason for this increase in urban locations is linked to the greater likelihood that water sources remain abundant in and near structures, thanks to lawn sprinklers, birdbaths, kiddie pools and other man-made sources. 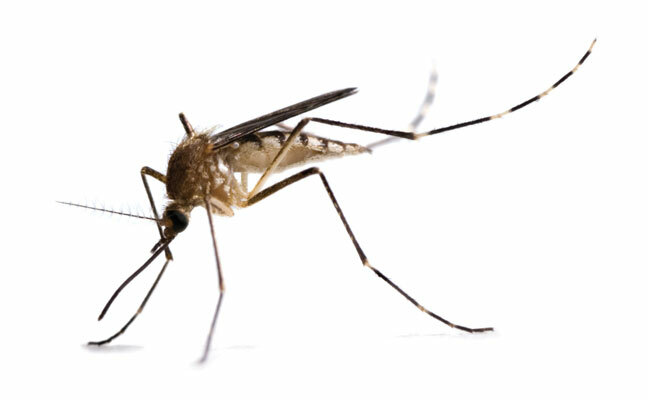 Essentially, the inflated mosquito populations that are built up during rainy periods are drawn to structures during periods of drought, increasing the mosquito pressure in these areas. This type of research underscores the important role pest management professionals (PMPs) play in protecting clients from public health threats like mosquitoes in urban and suburban environments. Armed with this knowledge, PMPs can make better-informed decisions about timing treatments to maximize the effectiveness of mosquito management efforts — and better serve the public.